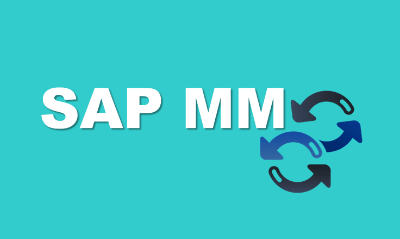 SAP MM Class Room Training:5th Nov at 10am regular batch by Mr. Upendar Reddy, ICWAI, 13+years of real time experience. printed configuration material provided.lab with internet facility. 3 months remote server also provided.